The Volkswagen Touareg is largely unchanged for 2017. Diesel models are no longer available, while the Lux trim has been replaced with the Wolfsburg edition trim level. Several new items come standard on the sport trim with the technology package, including a suite of electronic safety features. 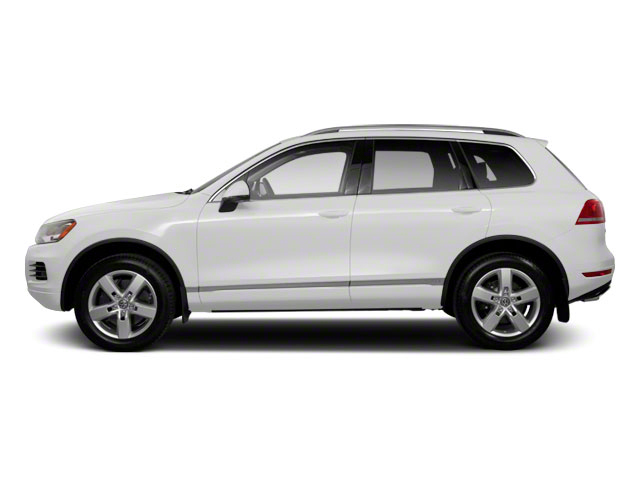 The 2017 Volkswagen Touareg is offered in three different trims -- Sport, Wolfsburg and Executive. 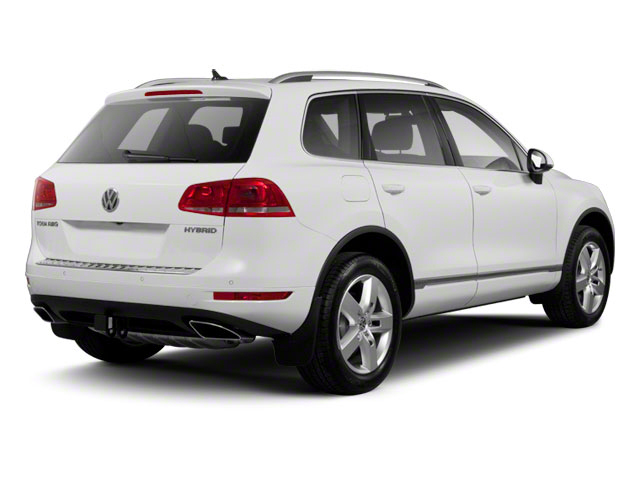 Powering the Touareg is VW's narrow-angle "VR6" engine which makes 280 horsepower. Power is sent to all four wheels via an 8-speed automatic transmission. The V6 is quiet, refined and high-revving, with good passing response. 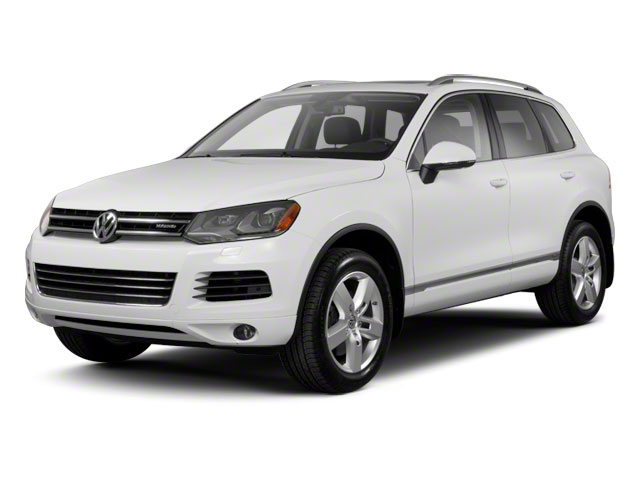 The Touareg is built with a stout unibody construction, and a tough 4Motion all-wheel-drive system with rear limited-slip Torsen differential (which sends 60 percent of torque to the rear wheels most of the time) is standard on all Touareg models. The suspension and steering layout, which comprises front and rear control arms, coil springs and variable-ratio power steering, are tuned mostly toward on-the-road responsiveness, with a nod to occasional trail use. The transmission also features a Sport mode, as well as manual shift control. 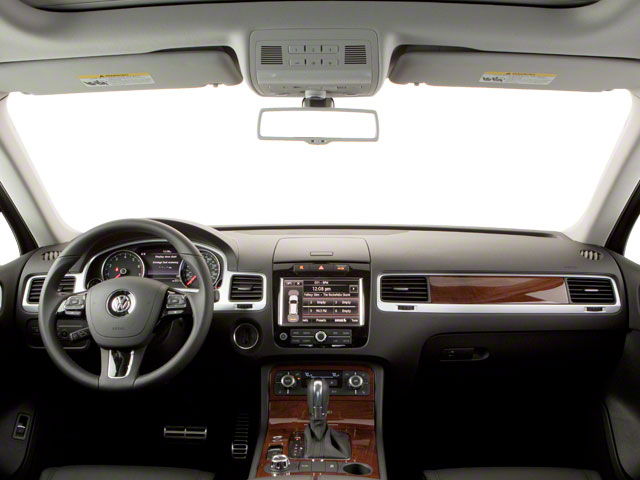 Inside, the Touareg impresses as more of a luxury vehicle than it might appear to be on the outside -- or than the VW badge might suggest. While the design might look familiar compared to a Jetta or Passat, the materials are a step up, with walnut wood accents and available Vienna leather in Black Anthracite, Cornsilk Beige or Saddle Brown. Wolfsburg and Executive models include a panoramic sunroof that covers more of the roof and lets the sun shine in. The Touareg can seat five comfortably. There's plenty of legroom and headroom front and back, as well as seats that are very supportive and sized for adults. The rear seat reclines and slides fore and aft 6.3 inches, as well as fold forward to provide up to 64 cubic feet of cargo space. Touareg Sport models are the most attractively priced, although they come equipped pretty much as luxury vehicles, with bi-xenon headlamps, fog lamps, cornering lights, Bluetooth hands-free calling, satellite radio, dual-zone climate control, a touch-screen radio with eight speakers, power heated front seats, a 115-volt outlet, cruise control, a HomeLink garage-door opener and silver roof rails. New features available on the Sport trim for 2017 include adaptive cruise control, a forward collision warning system, park distance control, lane change assist and a heated steering wheel. The Wolfsburg includes several new design enhancements for 2017 brushed metallic sills and door panels are new along with a black headliner and two-tone Vienna leather seating surfaces with contrasting stitching. Alternatively, the Wolfsburg edition can be ordered with a fully blacked out interior. In either case, 20-inch wheels come standard. Executive models add LED taillights, a heated steering wheel, heated front and rear seats, Park Distance Control, 20-inch alloy wheels and Dynaudio premium sound with ten speakers and a 620-watt amplifier. All models also include side-curtain airbags that cover front and rear occupants, plus front and side-thorax bags for those in the front seats, as well as anti-lock brakes, electronic stability control and an Intelligent Crash Response system. The Touareg doesn't offer a third row of seating, but it's one of the roomiest, most comfortable vehicles with seating for five, with a luxurious cabin and a smooth, quiet ride. In plush Executive versions with the Dynaudio sound system, the Touareg is equipped and trimmed more as a luxury vehicle.